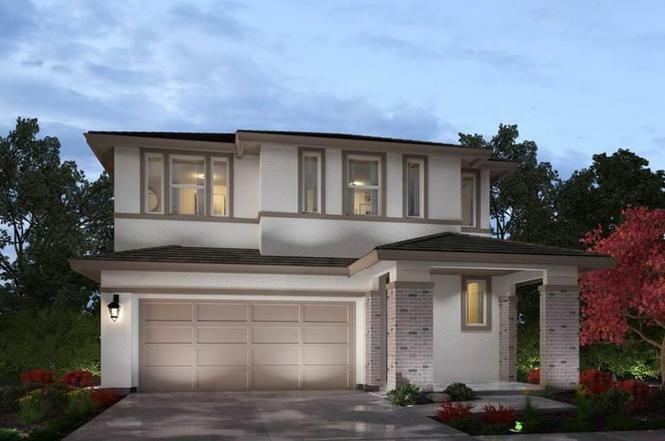 Gorgeous two story home in Rocklin! Spacious home has everything you need to live comfortably. The main floor features an open floor plan. Upstairs, enjoy a secluded master suite and secondary bedrooms with walk-in closets. Beautiful amenities include bike trail, open space, close to Hwy 65, I-80 corridor, easy access to Rocklin, Roseville and Downtown Sacramento. Known for their energy-efficient features, our homes help you live quieter while saving thousands of dollars on utility bills.